Use these free job descriptions to gain a good understanding of the different job functions and requirements. The 70 plus sample job descriptions have been developed by conducting a general job analysis of the position. This determines the primary tasks and responsibilities of the job and the knowledge, skills and abilities required to accomplish these tasks successfully. Each job will present differently depending on the industry and organization. However the job description provides a sound framework for understanding the basic activities and expectations of each job and the general competencies required to perform these properly. General Purpose - this is a brief summary of the primary job purpose. Main Job Tasks and Responsibilities - a task is usually defined as a unit of work or sequence of activities, e.g. prepare a profit and loss statement. Tasks are sometimes called "functions". Responsibilities are the expected results or outcomes associated with the job, e.g. resolve accounting discrepancies. Education and Experience - this includes the required qualifications, necessary knowledge and practical experience to perform the job. e.g. the knowledge of accounting principles and previous experience in preparing financial statements. Key Competencies - competencies are behaviors (skills and abilities) that the employee must have to successfully perform the essential job tasks and fulfill the responsibilities of the job, e.g. the ability to analyze information. As a job seeker the free job descriptions provide you with valuable information about what an employer is looking for in a successful job candidate. 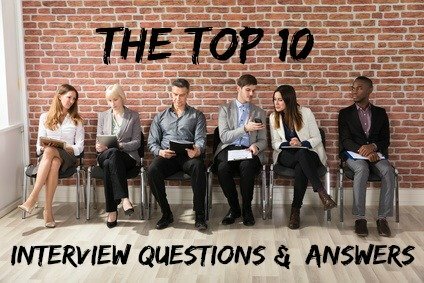 Understanding the job tasks and the requirements for the specific position will help you to prepare properly for your job interview. As an employer the job descriptions provide clear role clarification. Click on the sample job description you need or use the Search Box below to find the right job description. How do I write an effective job description? 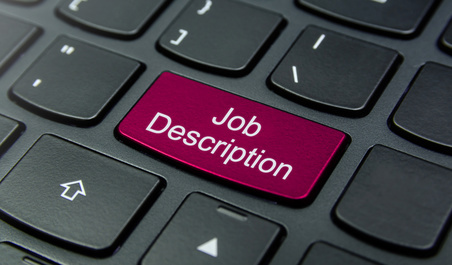 Make use of these practical job description resources to write a good job description. Job seekers and employees need to know what is expected of them in the job. A comprehensive description of job tasks and responsibilities is key to this. For employers the job description is the foundation of communication between them and their staff. In the dynamic work environment of today it is important to update job descriptions as jobs change in scope and responsibility. Revisit the job description on a regular basis to ensure its relevance and accuracy.